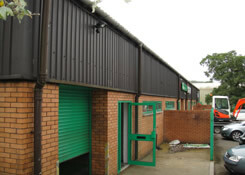 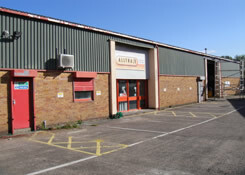 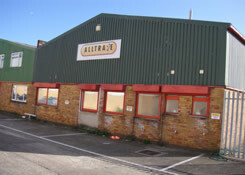 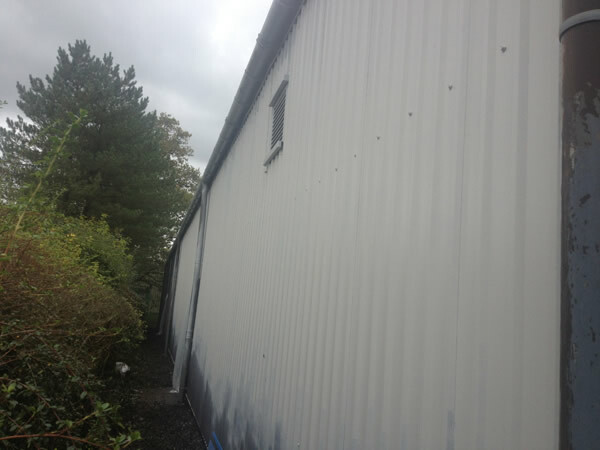 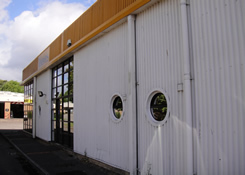 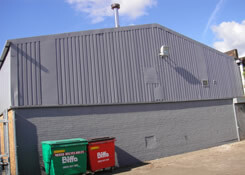 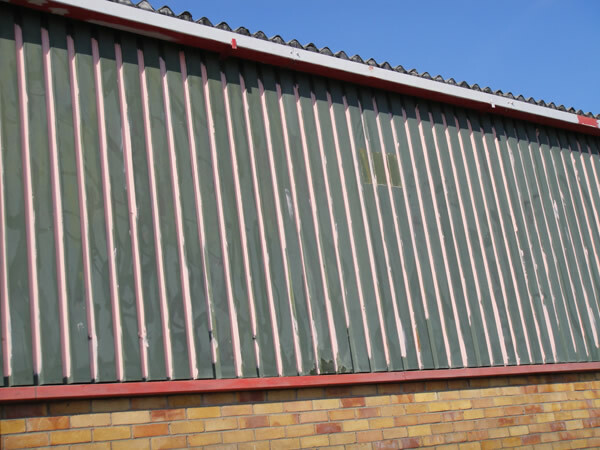 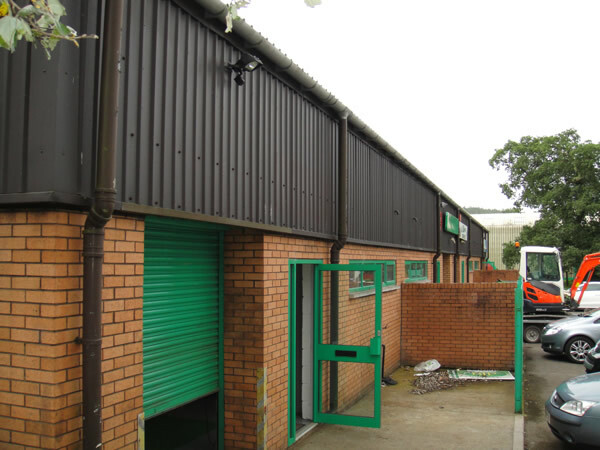 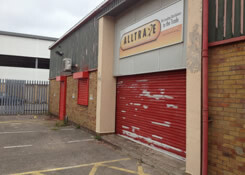 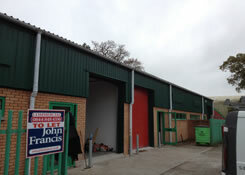 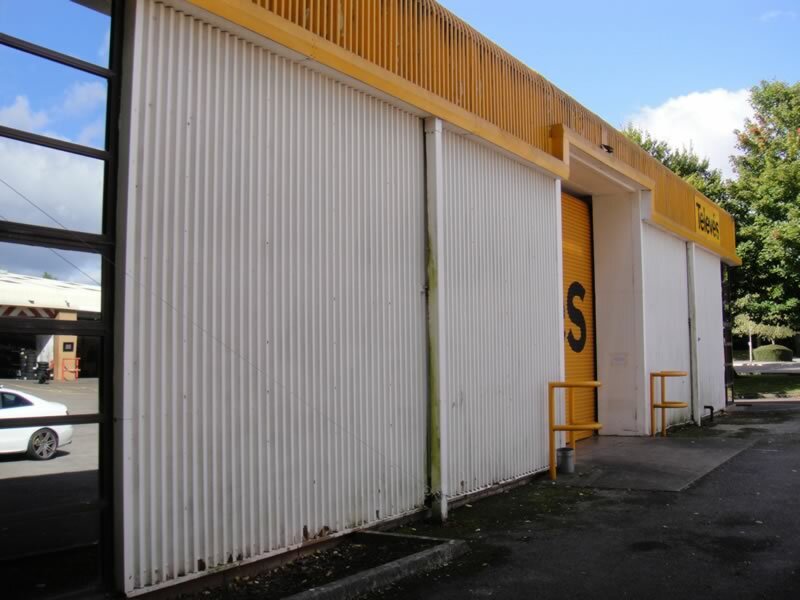 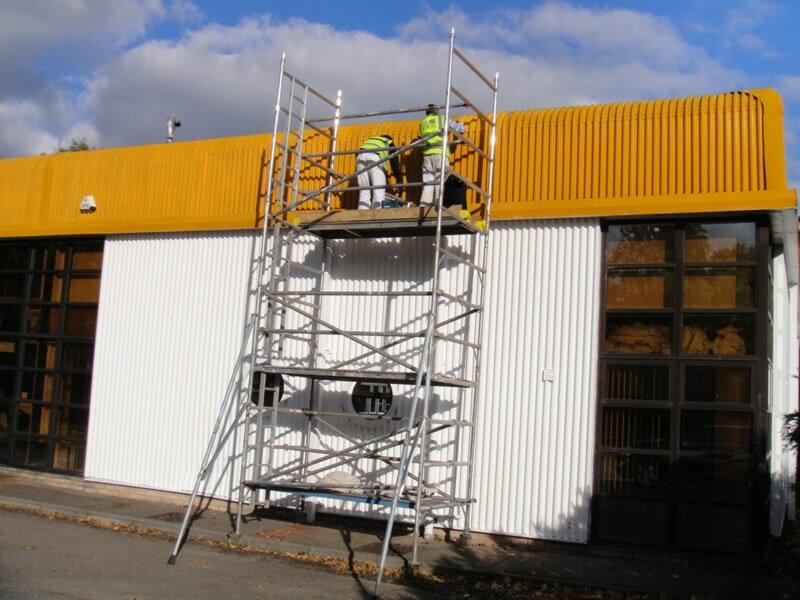 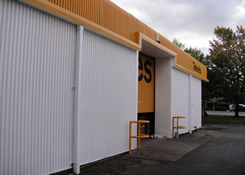 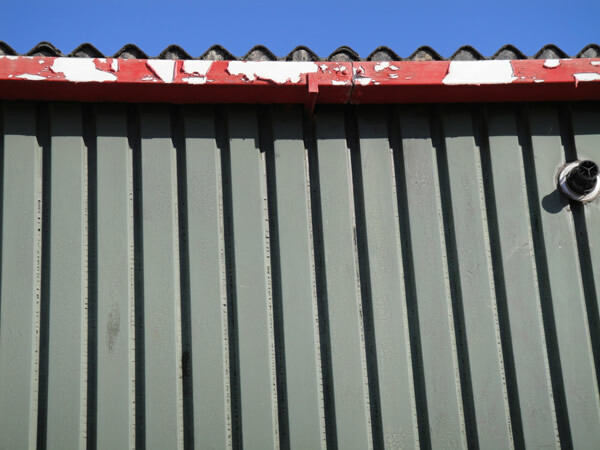 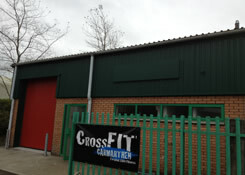 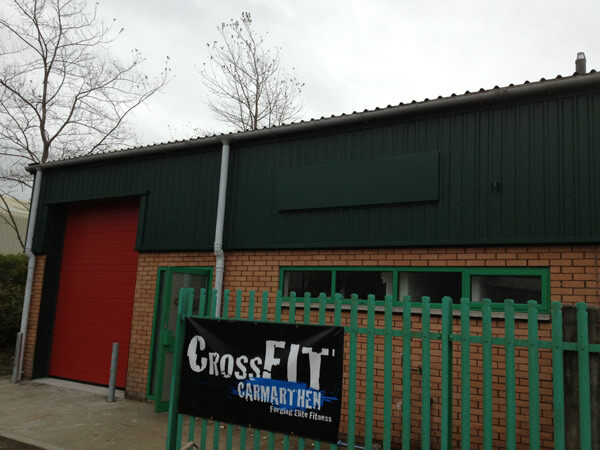 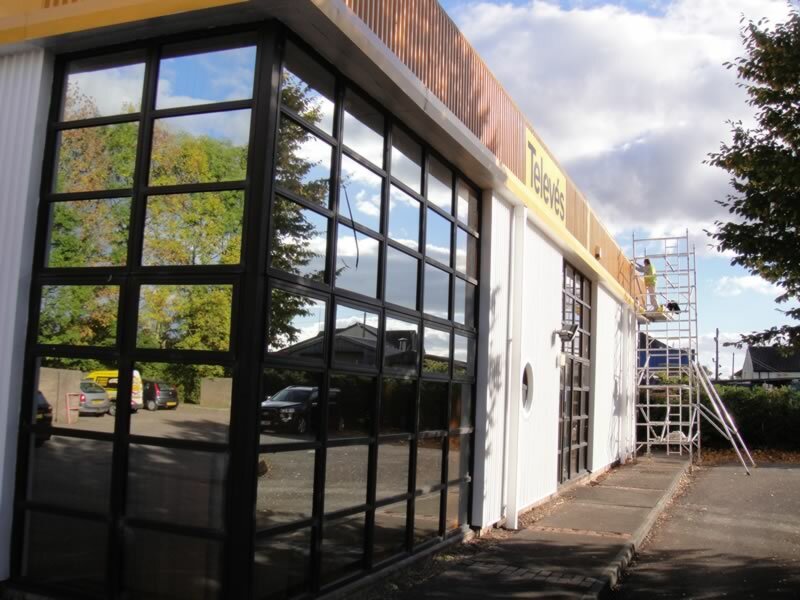 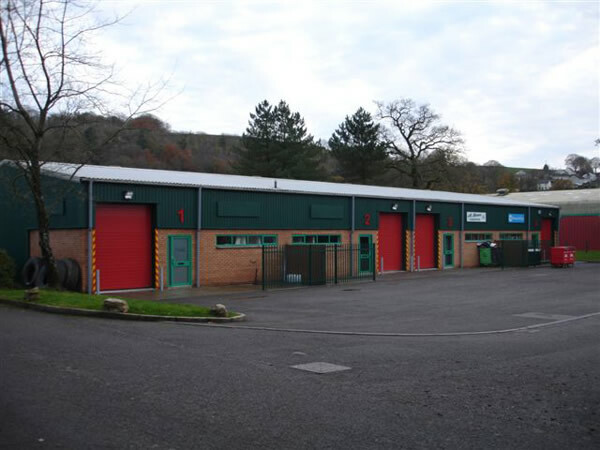 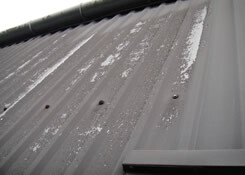 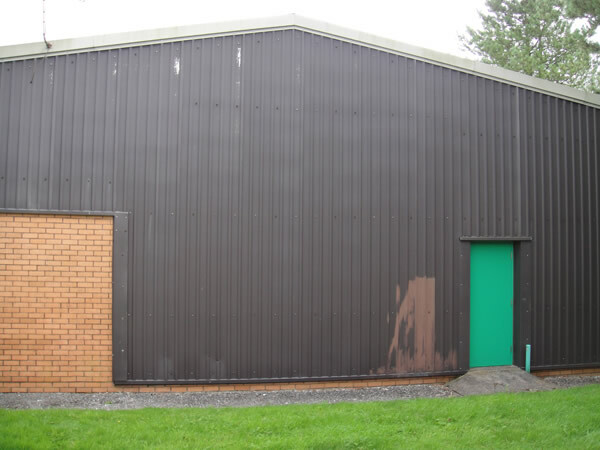 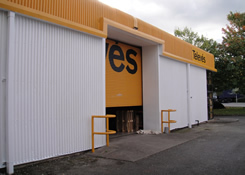 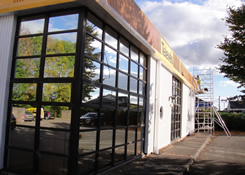 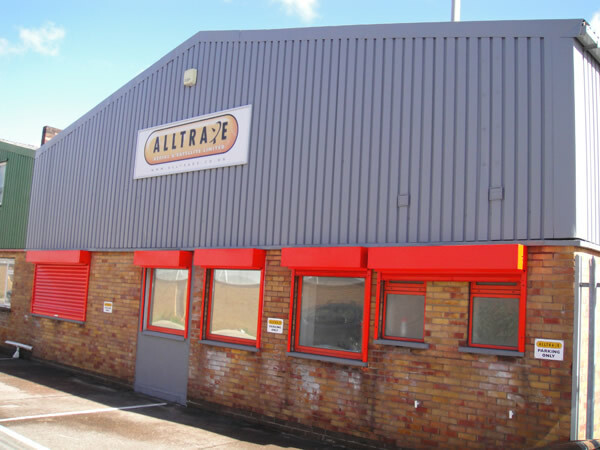 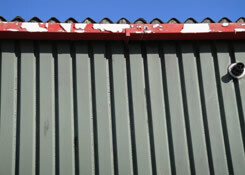 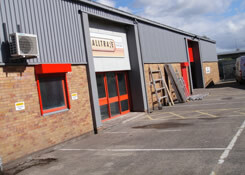 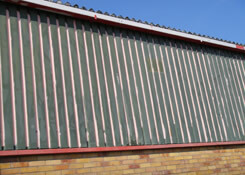 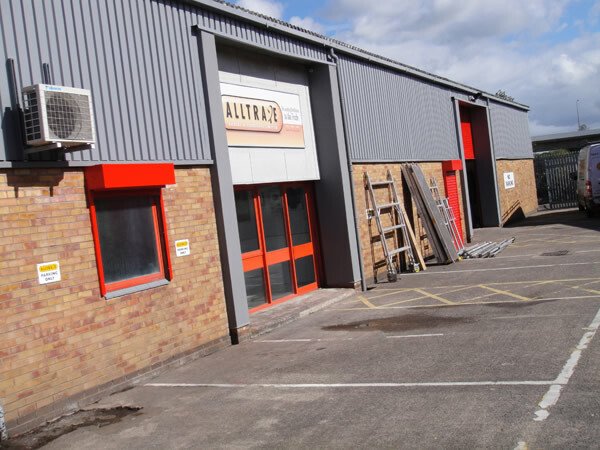 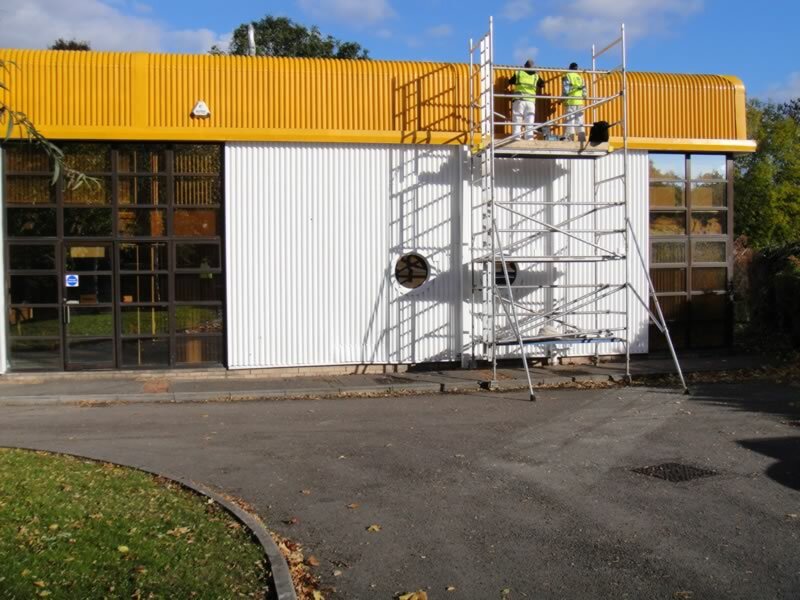 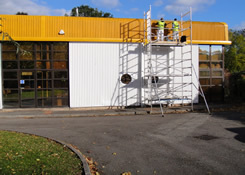 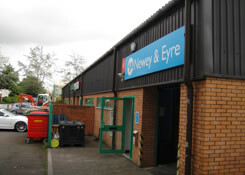 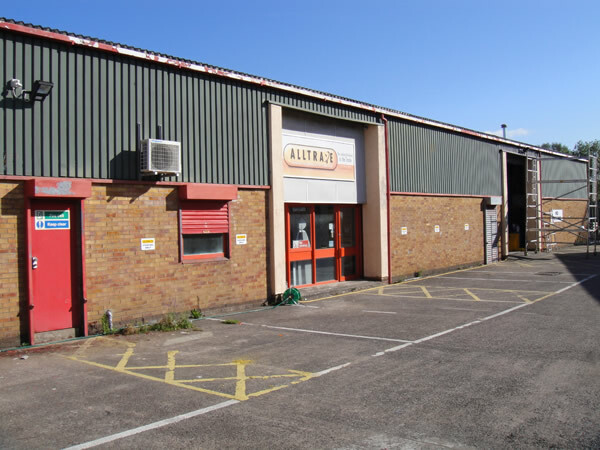 Industrial Cladding Painting Specialists Based In Cardiff, South Wales. 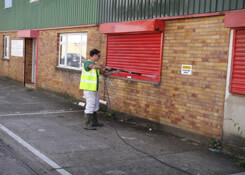 Specialising in the preparation and application of protective and decorative coatings throughout the UK. 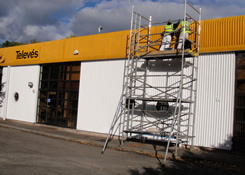 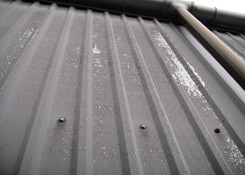 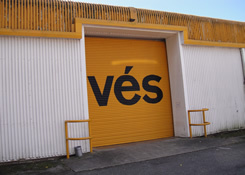 We provide a wide range of protective, durable and aesthetically pleasing external paint systems for commercial and industrial environments, These highly technical paint systems will provide long term protection to all metal sub-straights including ferrous and non ferrous metals reducing long term maintenance and provide unrivalled rust-proofing, corrosion and waterproofing protection.